Experience even better performance with Schitte Industries's Placebo Enterprise Software. Expensive placebos are scientifically shown to perform better. 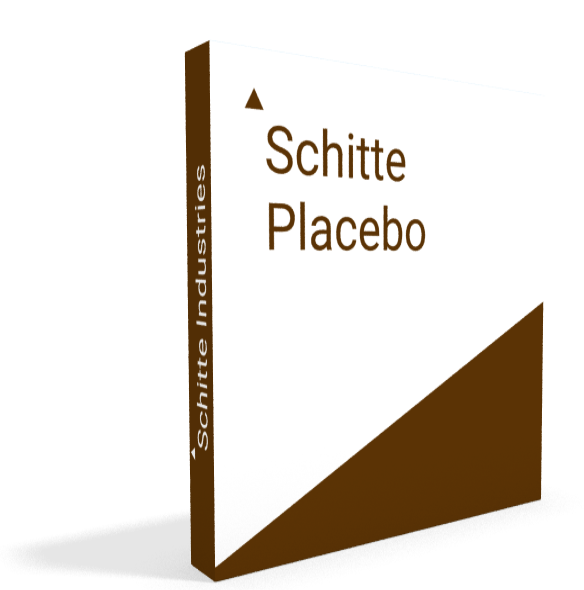 Experience greater performance gain with this Schitte Industries's Placebo Enterprise.